All schools in the Denver area were urged to tighten security because the threat was deemed “credible and general,” said Patricia Billinger, a spokesperson for the Colorado Department of Public Safety. Columbine and more than 20 other schools outside Denver locked their doors for nearly three hours Tuesday afternoon before Wednesday’s complete closures were announced. The Jefferson County Sheriff’s Office and the FBI say Pais travelled to Colorado from Miami on Monday night and bought a pump-action shotgun and ammunition. 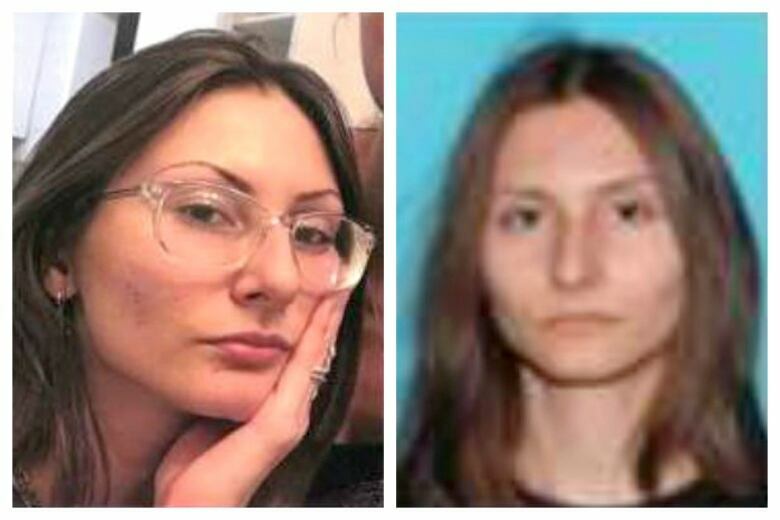 Authorities said Pais was last seen near Columbine — in the Jefferson County foothills outside Denver — wearing a black T-shirt, camouflage pants and black boots. They appealed for anyone seeing her to call an FBI tip line at 303-630-6227, and said she is too dangerous to be approached by civilians. The alert also said police who come into contact with her should detain her and evaluate her mental health. Sheriff’s spokesperson Mike Taplin said the threats she made were general and not specific to any school. The Denver Post reported that a call to a phone number listed for Pais’s parents in Surfside, Fla., was interrupted by a man who identified himself as an FBI agent and said he was interviewing them. Surfside Police Sgt. Marian Cruz confirmed that her parents last saw her on Sunday and reported her missing on Monday. The Miami Herald and WTVJ are reporting that neighbours say the teen is a senior at Miami Beach High School. The Associated Press left messages at two numbers listed for Pais’s relatives in Florida, while another number was disconnected.